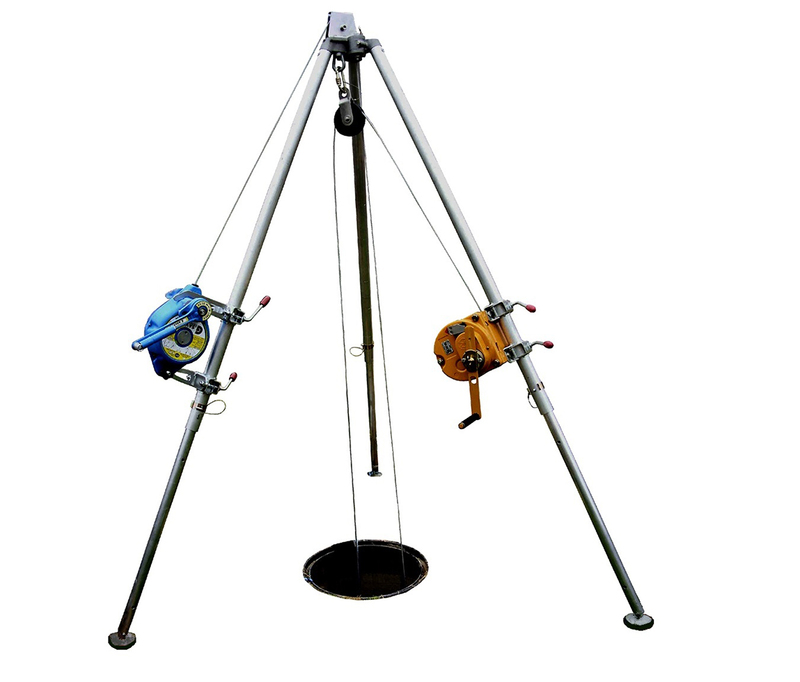 Tripod for confined space access. Made in Britain by Globestock. 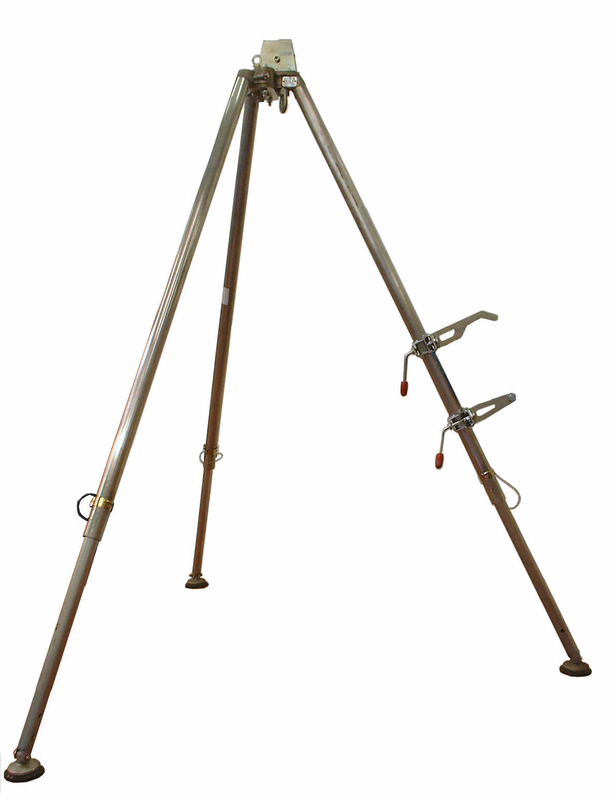 The G.Tripod is an EN795 anchorage device that is durable and lightweight. 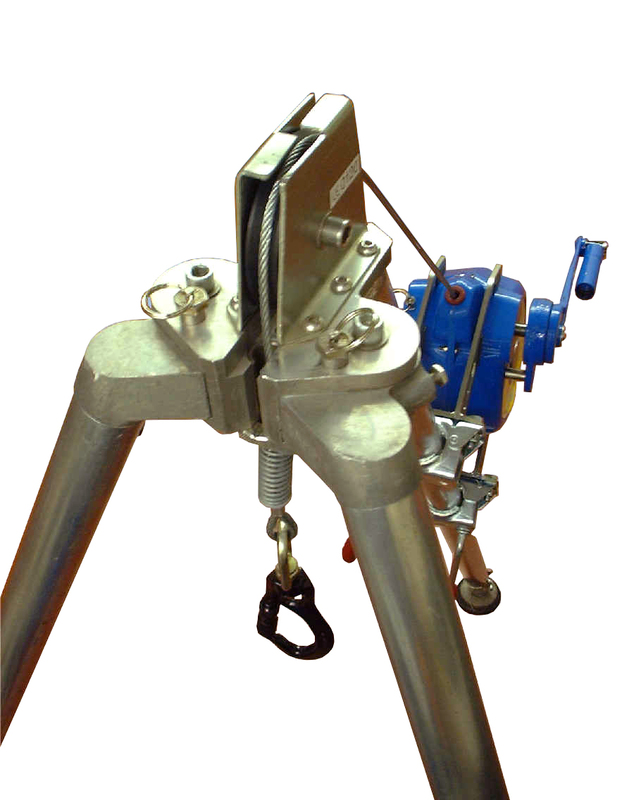 It provides a secure and stable anchorage for confined space access and down-hole applications. Commonly used in conjunction with the G.Saver II and G.Winch. G.Tripod with G.Saver II, G.Winch and Underslung Pulley fitted. G.Tripod with G.Saver II fitted.